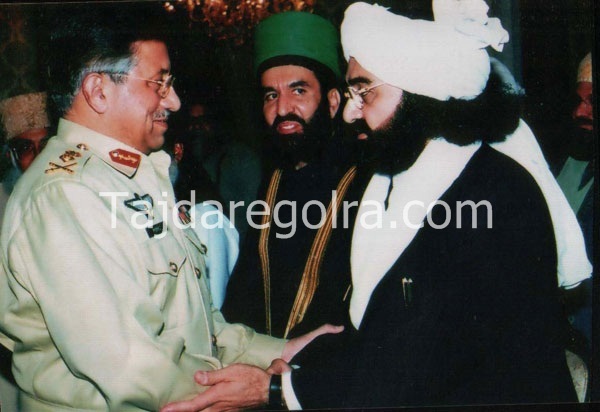 Former president General Pervez Musharraf shaking hands with the great eminent Philosopher, scholar, knowledgeable statesman, a renowned poet of seven languages of high class poetry and a spiritual leader of a great stature Pir Syed Naseer ud din Naseer Gilani Golra Sharif. May the Almighty Allah rest his soul in his eternal peace and shower his all blessing which the Peer Sahib always pleaded for. federal criminal defense attorney: The Federal Criminal Attorneys at Frank A. Rubino provide legal services to clients throughout Florida with Criminal and White Collar Defense legal needs. chicago Airport: also known as O'Hare Airport, O'Hare Field,Chicago Airport, Chicago International Airport, or simply O'Hare, is a major airport located in the northwestern-most corner of Chicago, United States .